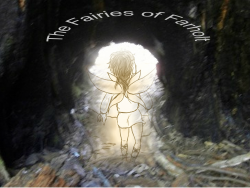 Finding Farholt is the story of the first month of this project, written especially for those interested in how stories become, and also for those who dream of finding their own version of Farholt - the book of their dreams. 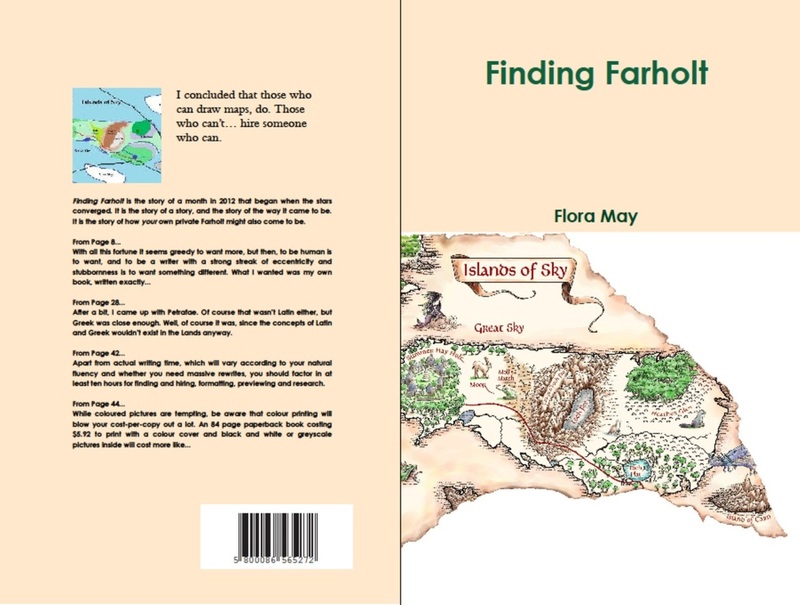 Finding Farholt is available in paperback for $16.00 including postage or as a PDF e-book for $5.00. 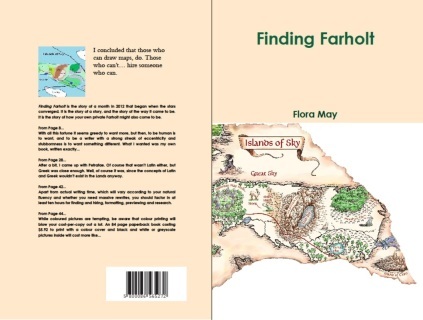 To order, send an email to elsieflorencemay@gmail.com with Finding Farholt in the subject line, and state whether you wish to purchase paperback or PDF. Map of "The Way" by Kerri Slaven.